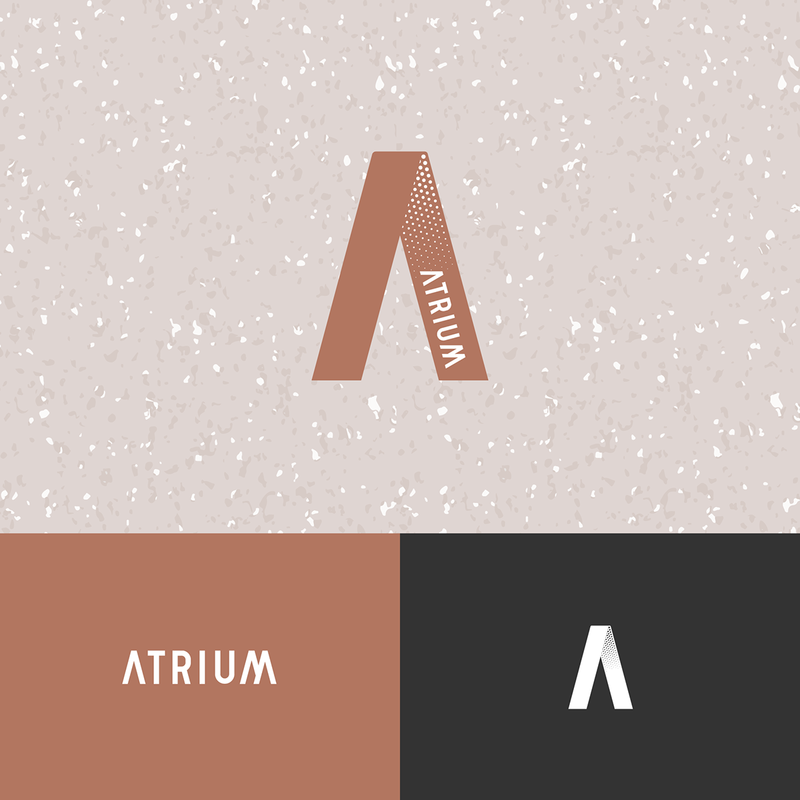 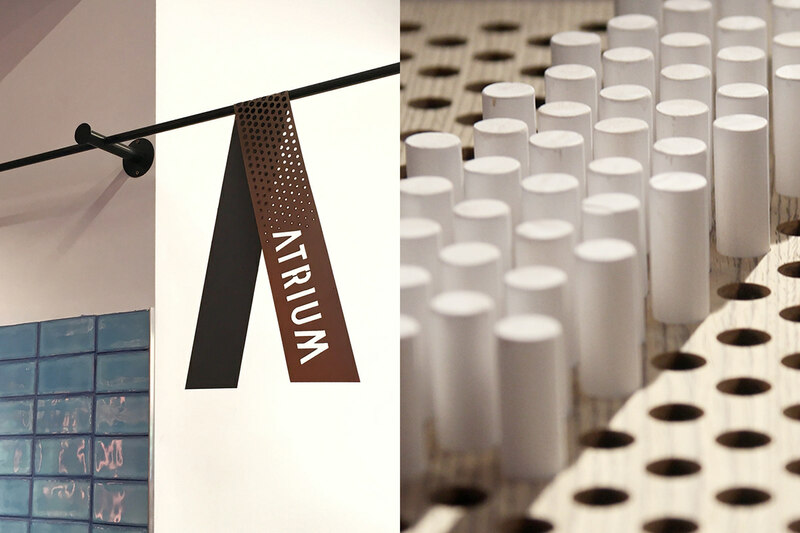 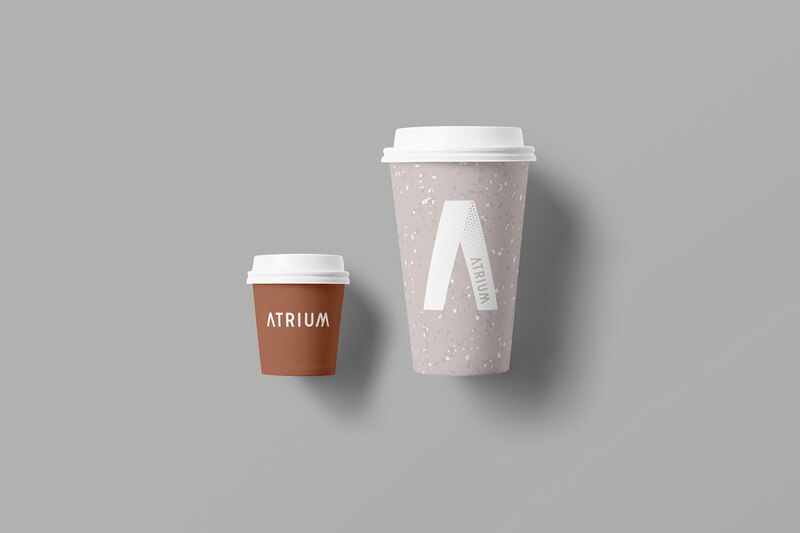 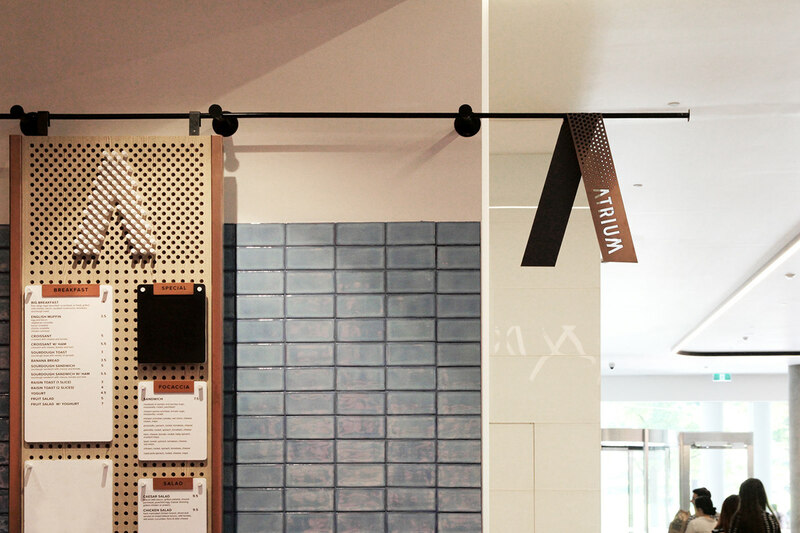 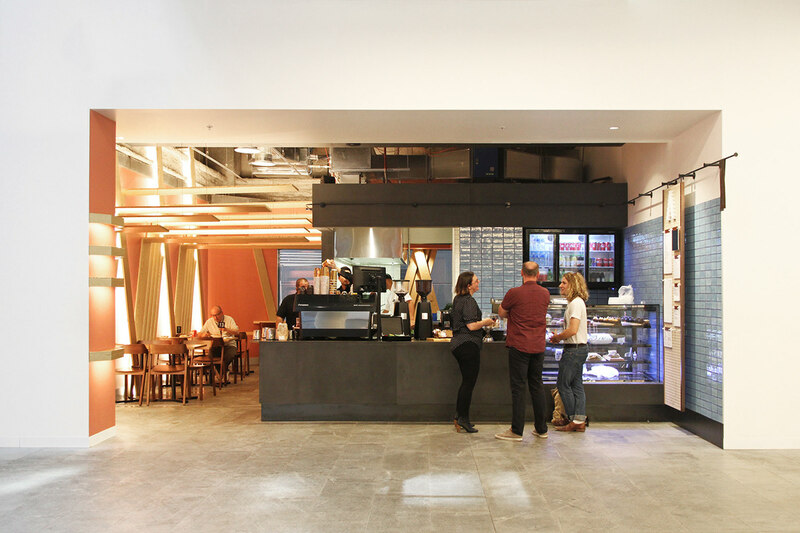 Atrium is a cafe situated on the ground level of a high-rise office building near Flagstaff Garden. 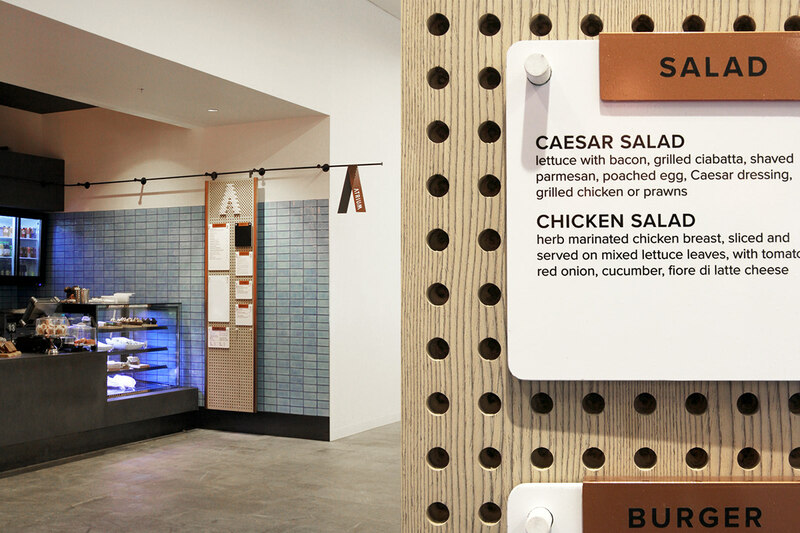 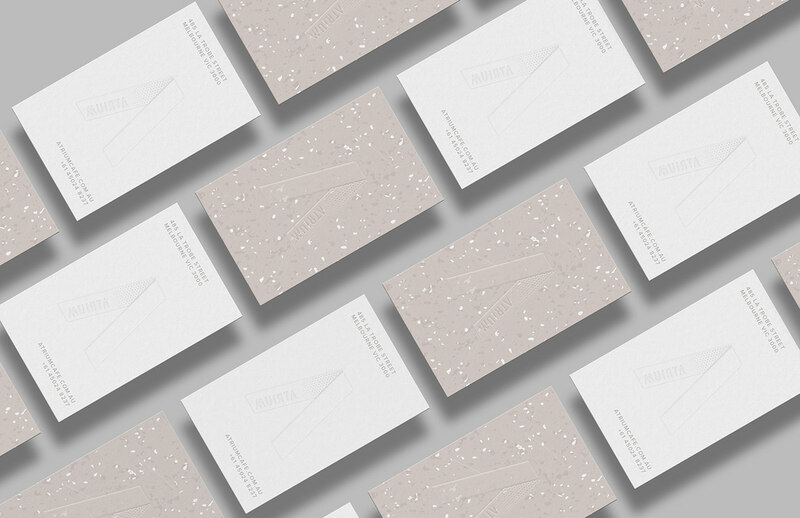 The branding direction is clean and elegant, with unique colour selections. 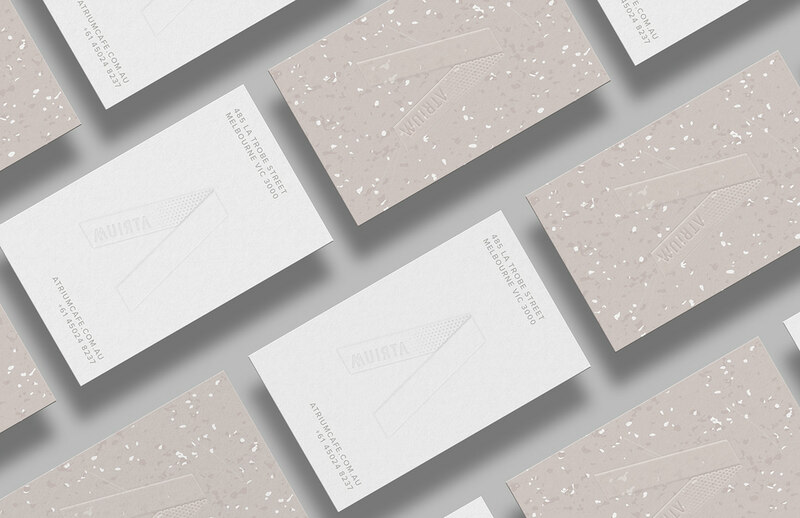 The terrazo pattern accumulated through the whole branding application adds uniqueness and freshness to the brand identity as well.